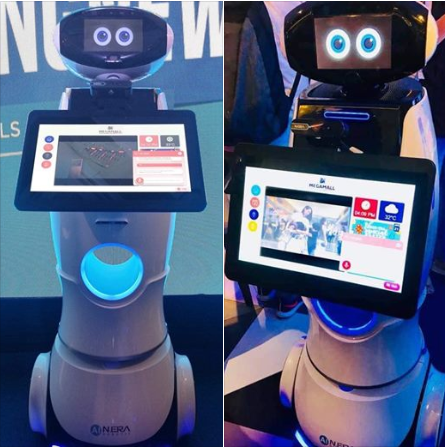 SM Supermalls has introduced a new kind of experience with its cool smart robot that will guide shoppers. 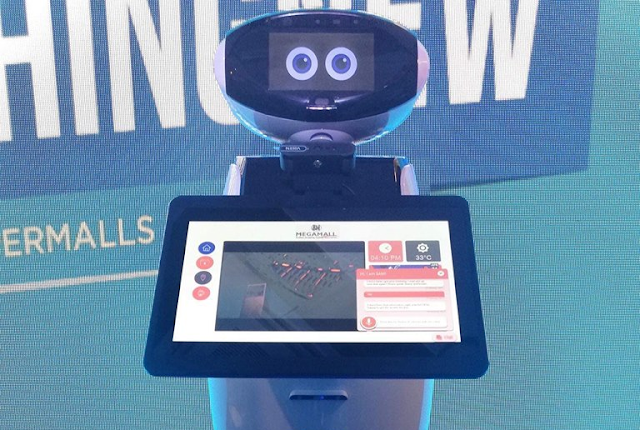 The first ever mall robot was designed to deliver a smoother and more interactive customer service. Don't be afraid if 'SAM' will approach and asked you because he is a friendly robot circling around the mall ready to assist you whenever, and whatever your needs. That's why we would suggest that before entering the mall and decides for yourself, you might consider a second thoughts and look for SAM. Your friendly robot might be bringing for you a great deals that will surely guide you to a better shopping experience. SAM is the first ever Smart Robot experience in a mall to help with directions and provide mall information about latest deals, promos and events.